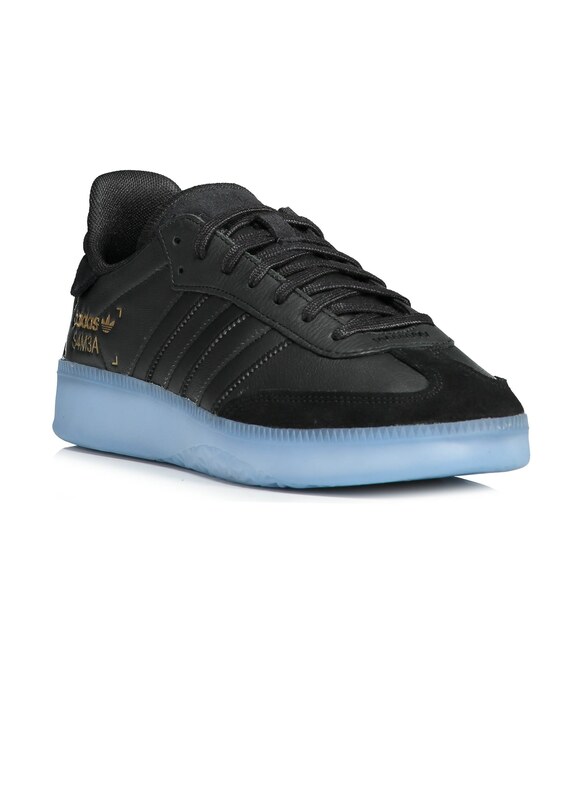 Iconic shoes since there 1950s drop. 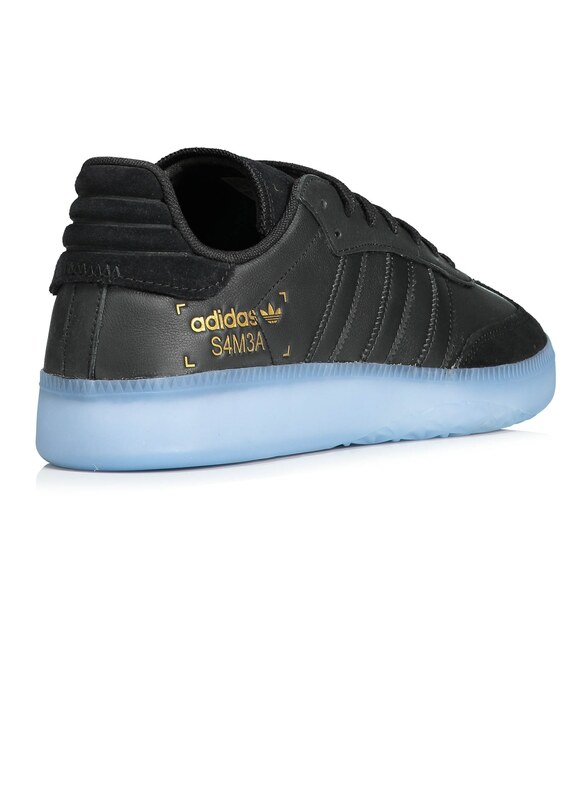 Samba Wins fans constantly with a timeless low profile shoe. 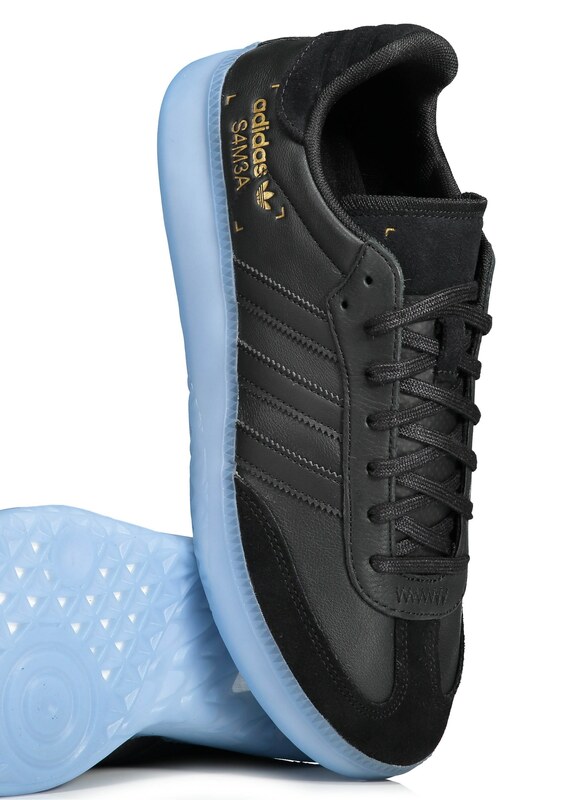 The shoes stay loyal to their history however modernise & update the shoe with state of the art boost cushioning soles.. there made of supple soft leather with an adidas "S4M3A" logo on the quarter panel. 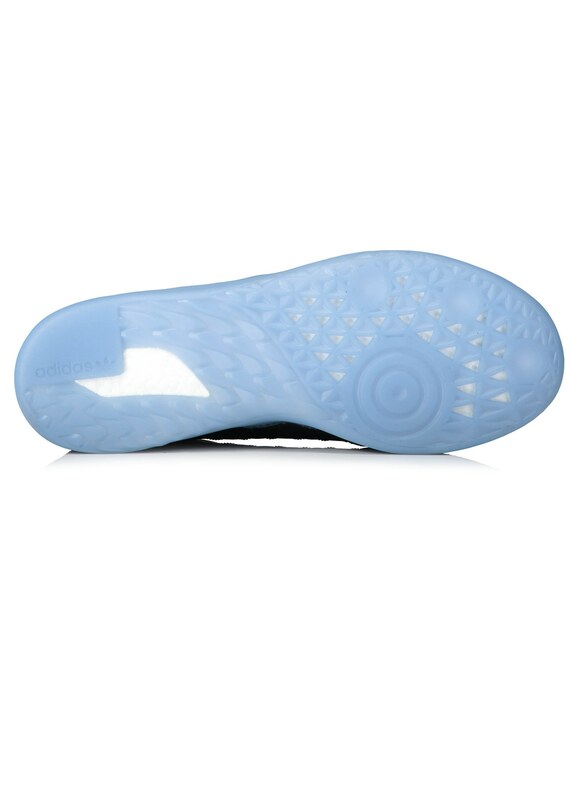 A full-length Boost midsole provides responsive comfort.